How do you stand out in a saturated market? When confronted with near-infinite choice, consumers use both tangible and intangible attributes to navigate their way to the checkout. Rationalizing a purchase can be a very irrational process. As consumers, we’ve never had so much choice. Brick-and-mortar store shelves are brimming and ecommerce is booming. Need toothpaste? You can choose from not just dozens but hundreds of options—breath-freshening, sensitivity-reducing, teeth-whitening, all-natural, artisanal, and on and on. In fact, a Mintel study counted 352 distinct types. It’s great news for consumers—especially those whose like their dental hygiene bacon-flavoured. 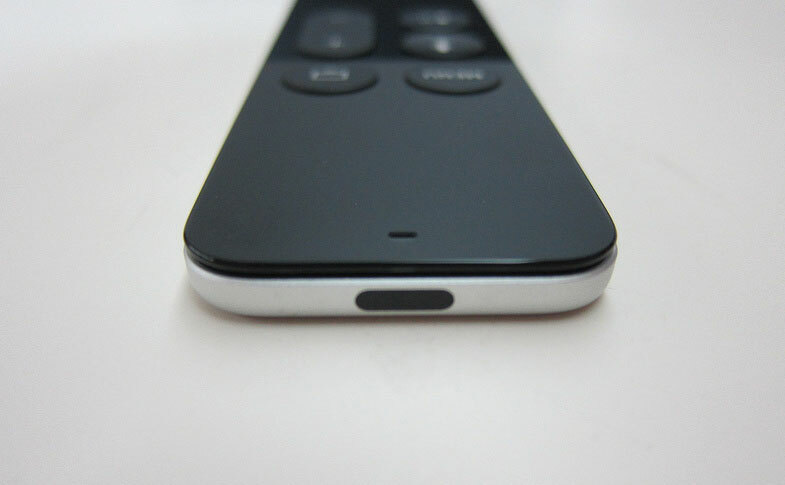 But it’s tough on companies whose products are jostling for space on product shelves and in consumer’s minds. Every product has the potential for differentiation. Even in a commodity market, you don’t invariably need to resort to price wars. Improve on customer service, tweak the delivery model, strengthen quality-assurance processes, develop more convenient packaging, or bundle the offering with a value-added product or service. Whether your company is small or large, there’s a unique advantage you can leverage. Larger companies can leverage their reputation to attract top-tier partners to create a premium product package that smaller market participants can’t match. But small companies can pivot and mobilize faster than larger organizations, bringing fresh ideas to market first. There is always something you can do to change the story. But always make your customers’ priorities the starting point. If quality is secondary to price, adding more checks and balances to your quality-assurance process will only erode your margin and leave you further behind your competitors. Do the research and dig deep to find out what’s really important to your target market. What you discover could end up transforming your product positioning. Look at the example of Apple: in a feature-focused product category, they chose to change the conversation entirely. By re-envisioning the look and feel of their products, they turned functional and unglamorous items into coveted lifestyle accessories and symbols of creativity. Humans crave choice, but our brains aren’t good at coping with it. Research shows that the more choices we have to make, the more fatigued and less rational we become. As the marketplace piles up with competing products, your brand becomes an increasingly important means of helping consumers wayfind. Comparing endless lists of features or attributes requires tiring intellectual activity; getting swept up in an experience is effortless. That’s something you can turn to your advantage by building a brand that reaches your target market on an emotional level. Identify what’s really important to them, how they see themselves, how they want to be seen. Take the example of Bench, a company in a product category—accounting software and services—that tends towards the logical, functional, and feature-focused. 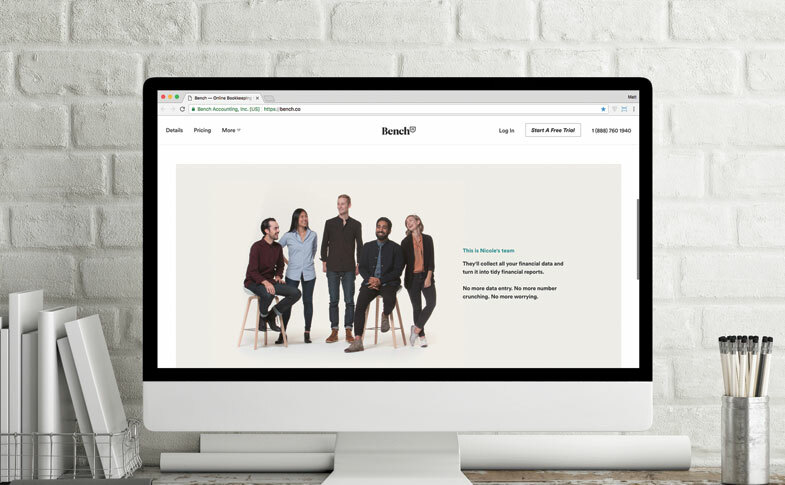 But by digging into the mindset, lifestyles, and aspirations of their prospective customers, they created a brand that’s refreshingly modern, yet highly personable. Market research clearly showed them that today’s entrepreneurs are not middle-aged men in chinos. They’re urban Millennials who value authenticity, simplicity, and style. By tapping into those aspirations, Bench has forged a unique identify and become the face of accounting for a new generation. Doing good is good business. Consumers want to connect to something bigger than themselves and align with companies whose values reflect their own. A recent study by Havas Worldwide found that approximately three-quarters of consumers believe companies have a responsibility to do more than just generate a profit, have an ethical obligation to preserve the environment, and should be transparent about their activities. Conversely, consumers are pulling away from brands they perceive to have a negative impact on the world. Establishing and operating according to a clear set of values enables your company to pull ahead of those that focus exclusively on the product itself. Patagonia, for example, was born out of a desire to protect the environment; the company’s first product replaced rock-climbing pitons that were eroding rock faces. A half-century later, the company continues to set the pace for values-driven consumer brands. 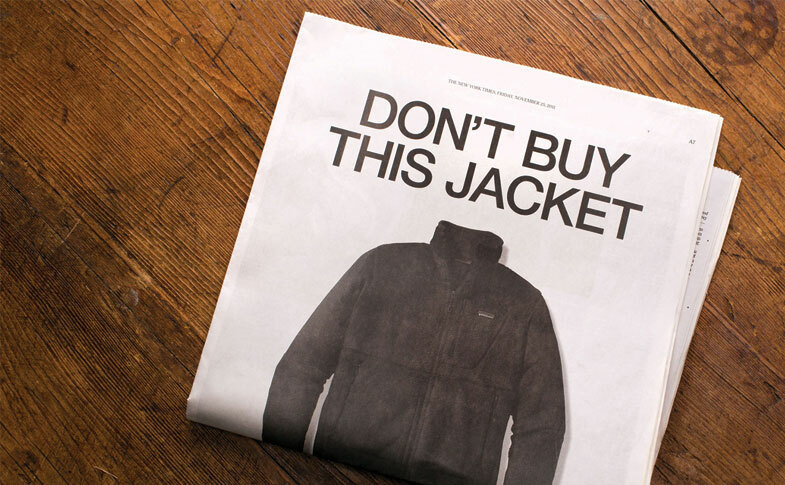 In 2011, they launched the “Don’t buy this jacket” ad campaign to actively discourage unnecessary consumption and inspire their customers to “reduce, repair, re-use, recycle, and re-imagine” products they already owned. Despite (or perhaps because of) this counterintuitive approach, Patagonia’s profitability has tripled in recent years. The plethora of consumer choice isn’t going away, and the shelves are only going to get more crowded. The companies that continue to maintain and grow are those that commit to building and leveraging their brand more effectively.